We have an excellent team composed of 150 professionals and more than 400 skilled workers. 2. The lead time for mass production based on your orders quantity, finishing, etc. Q4: Can We Have Our Logo or on Your Products or Package9 Sure. Shenzhen Xincaiyuan Technology Co., Ltd.
Huizhou Swan Packaging Material Co., Ltd.
2. Best material selection All our goods are made of best materials which have the SGS certificate from the best suppliers. 4. Quality control Every single piece of product, every production, procedure is inspected and controlled before packing the goods into export carton. 5. After sales service provided Besides, after sales service is necessary for more understanding for your needs. Any inquiring pls contact with us freely . Q: What's the delivery time9 A: It depends on the order quantity and the season you place the order. Any further information , pls contact us freely . Our commitment to quality packaging products and long term business relationship with customers is unchanged&ldquo;. With Kenuo Printing you can create your own custom packaging products in a quick and easy way. 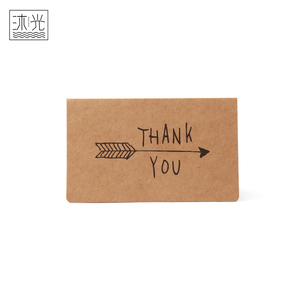 Bulk Thank You Cards Box Set Assortment Pack 6 designs blank inside with white envelopes Our Service 1,Custom sized packing packaging products with your own design. 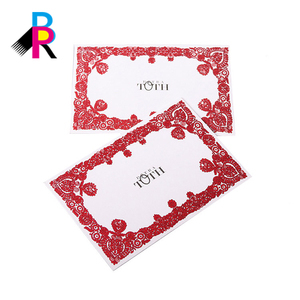 Shenzhen I Will Laser Crafts Gift Co., Ltd.
Alibaba.com offers 1,117 blank greeting cards with envelopes wholesale products. About 54% of these are paper crafts, 26% are card printing, and 23% are artificial crafts. 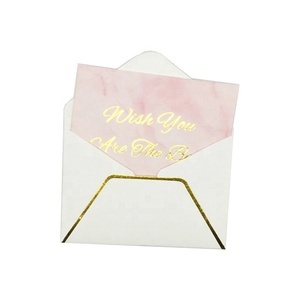 A wide variety of blank greeting cards with envelopes wholesale options are available to you, such as angel, letters, and love. 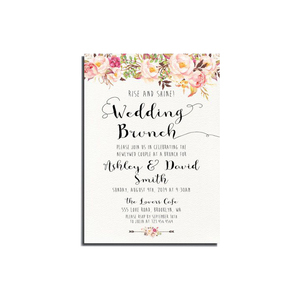 You can also choose from card, paper cutting, and folded paper. As well as from business gift, holiday decoration & gift, and souvenir. 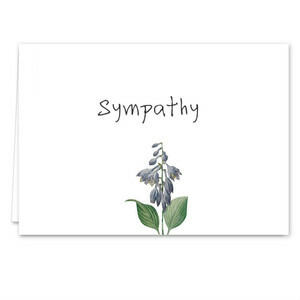 And whether blank greeting cards with envelopes wholesale is europe, or china. 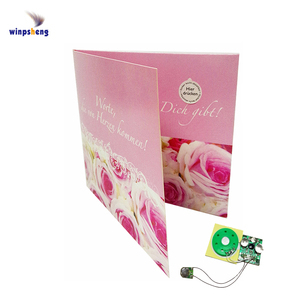 There are 1,118 blank greeting cards with envelopes wholesale suppliers, mainly located in Asia. 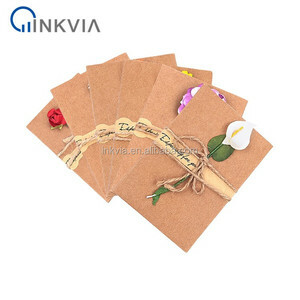 The top supplying countries are China (Mainland), Vietnam, and Thailand, which supply 99%, 1%, and 1% of blank greeting cards with envelopes wholesale respectively. 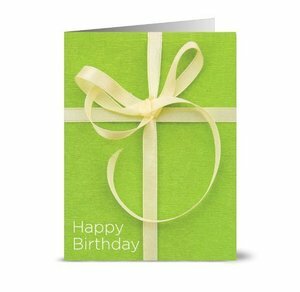 Blank greeting cards with envelopes wholesale products are most popular in North America, Western Europe, and Domestic Market. You can ensure product safety by selecting from certified suppliers, including 250 with ISO9001, 99 with Other, and 75 with FSC certification.